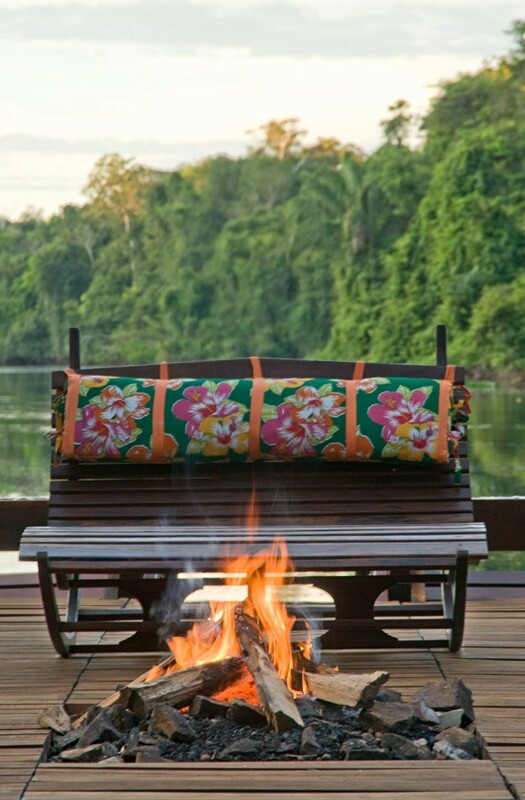 Wander through a private, Amazonian reserve that is much larger than the whole of Manhattan Island. 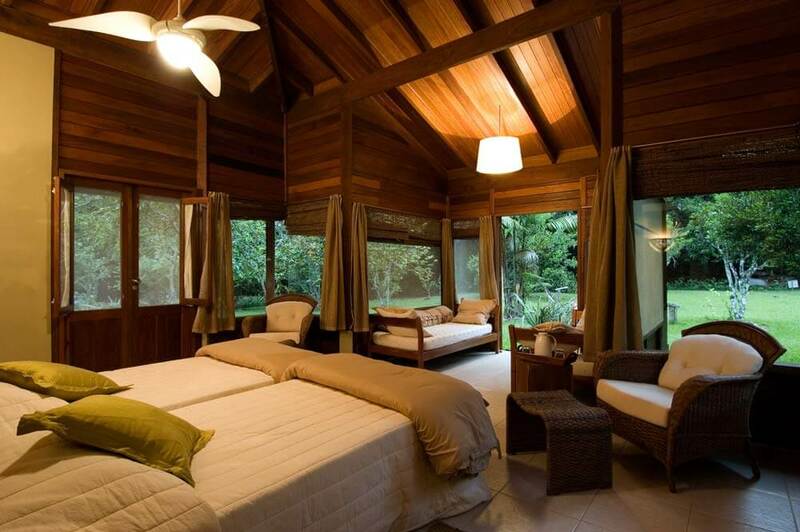 Stay in an eco-hotel rated as one of the world’s best. 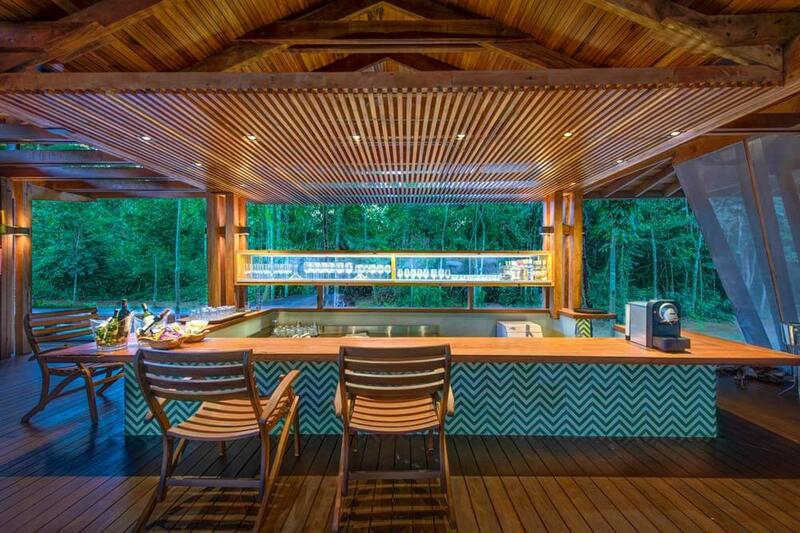 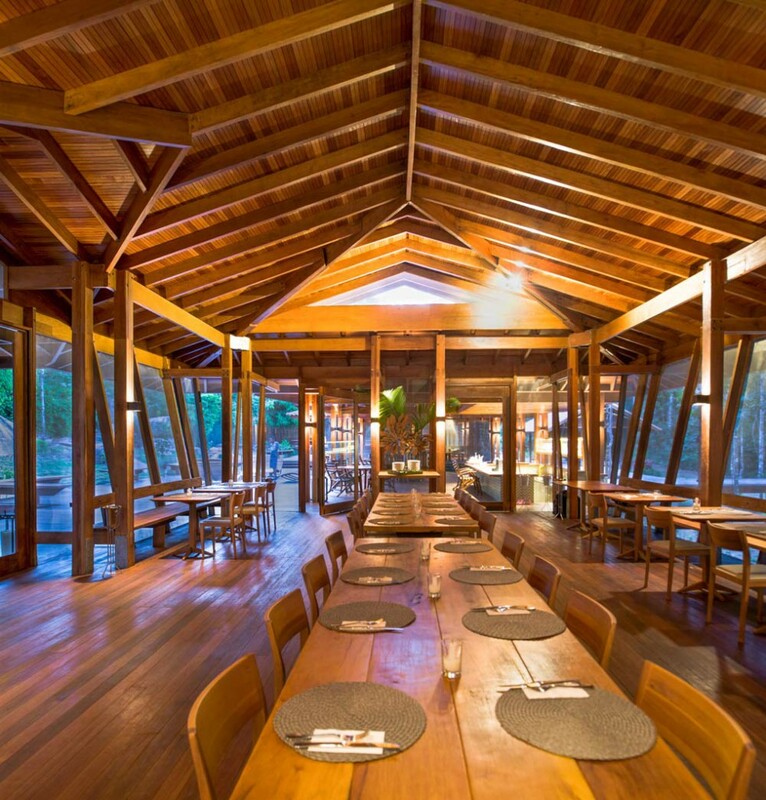 If you stay at Cristalino Lodge during your luxury, tailor-made holiday to Brazil you’ll have the satisfaction of knowing that your visit is helping the eco-structure of this amazing Amazonian sanctuary. 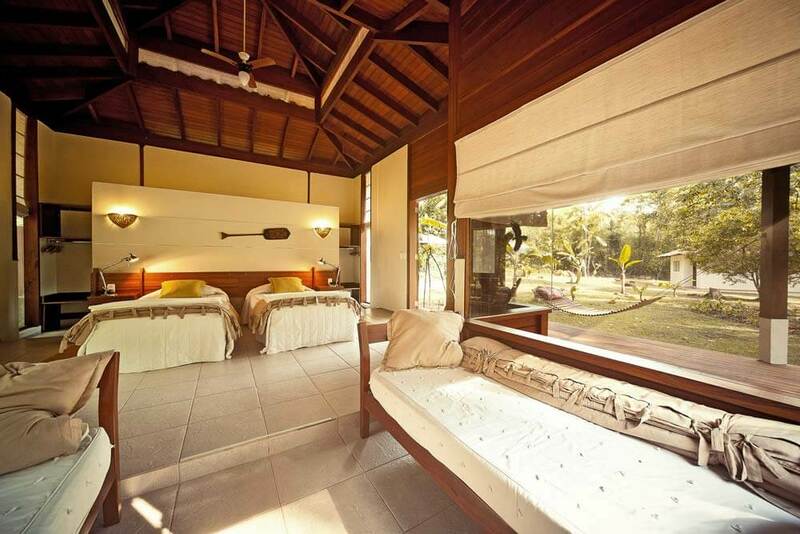 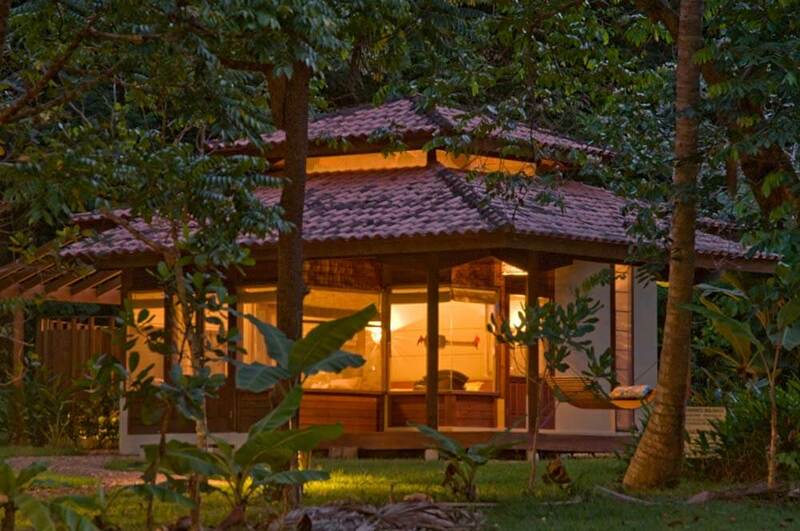 It has been awarded the World Savers Award by Conde Naste and is rated amongst the top 25 Eco-lodges in the world. 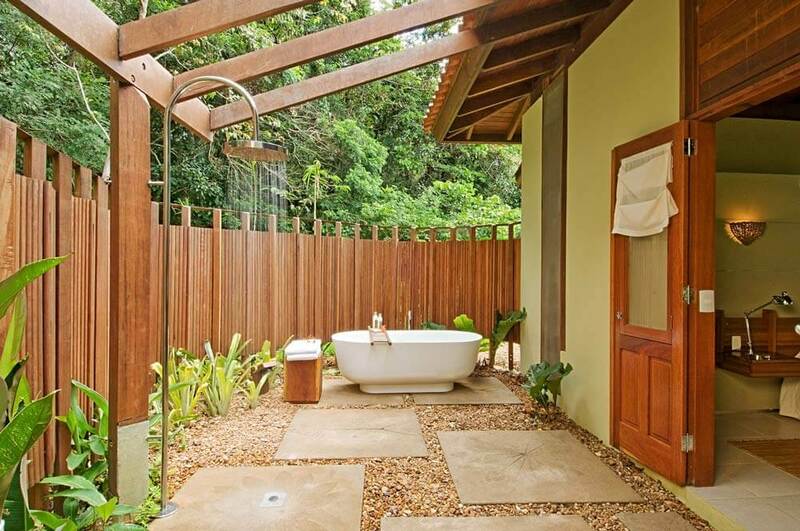 You’ll also be able to experience the full nature of the Amazon, by undertaking profoundly informative – and exciting – ventures into the Mato Grosso itself, whilst exploring a private reserve that stretches for over 28,000 acres of virtually untouched rain forest. 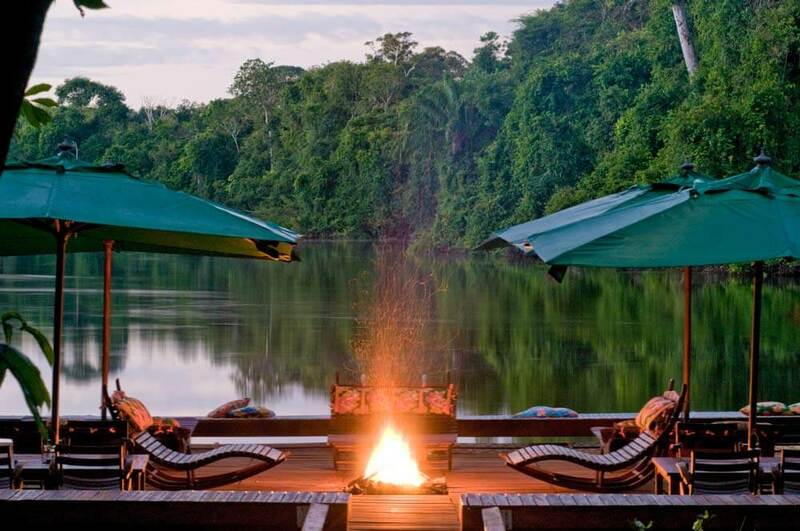 And then relax. 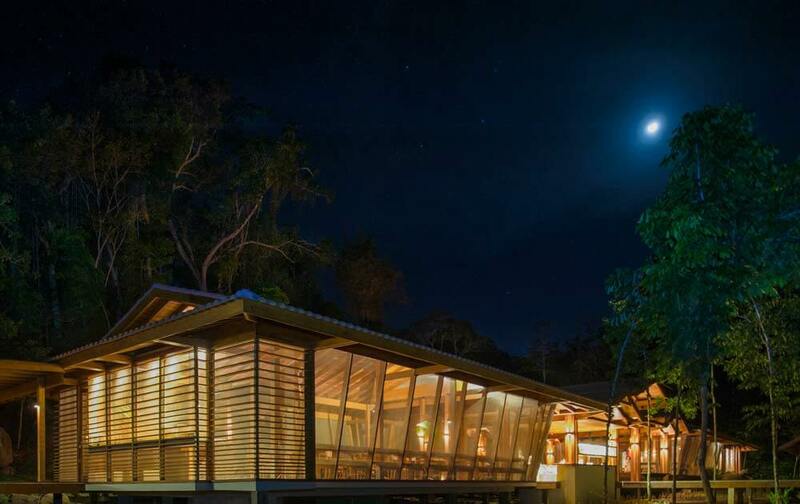 In the middle of this native jungle you can lounge in an outside bathtub, laze on a hammock listening to the calls of the forest, dine on superb food….